By Peggy Levinson | 12 years ago Perkins seduced Dallas’ wealthiest women with his brilliant sense of color, bold accessories, and dashing audacity. By D Magazine | 12 years ago All white rooms. High gloss and chrome finishes. Organic everything. High technology. Embroidery. Modernism. By D Magazine | 12 years ago Check out our list of the best designers and builders in Dallas, voted by their peers. 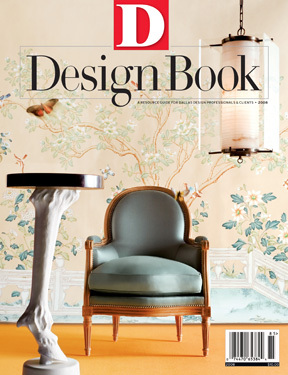 By D Magazine | 12 years ago What happens when you give three top designers carte blanche to create fantasy rooms from some of Dallas’ best antiques stores? Drama. Theater. Fun! By D Magazine | 12 years ago We asked local design experts to name the trends, looks, and items that they hate. And, more important, we got them to dish on the things they love.